‘The Accountant’ Coming To Home Theaters in January!!! 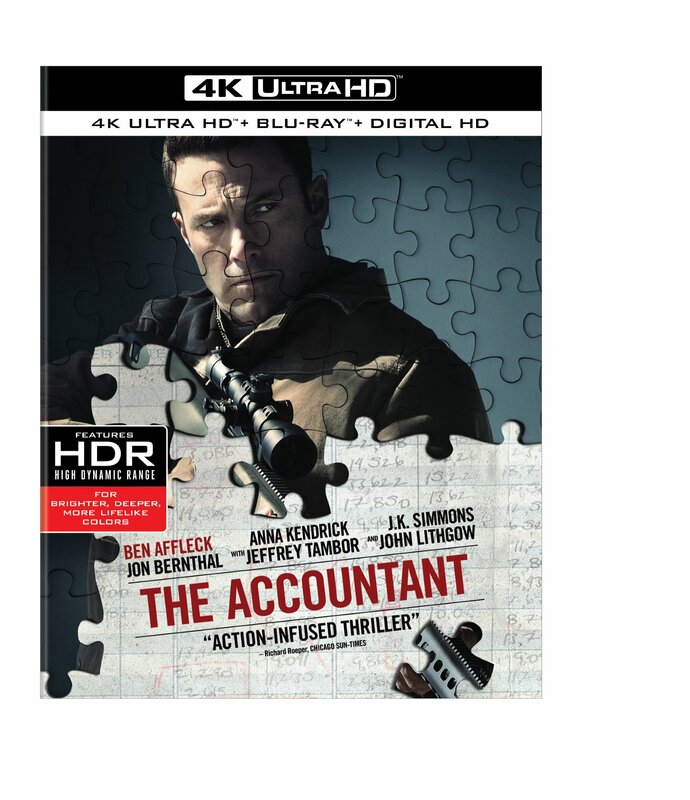 In October ‘The Accountant‘ hit big screens with all of it’s action-filled glory, and on January 10, you can own the film on a myriad of choices from Ultra HD Blu-ray featuring the film in 4K with HDR, Blu-ray with the film in high definition and a digital version in Digital HD, DVD and Digital HD from Warner Bros. Home Entertainment. Warner Bros. Presents ‘Lights Out’!!! 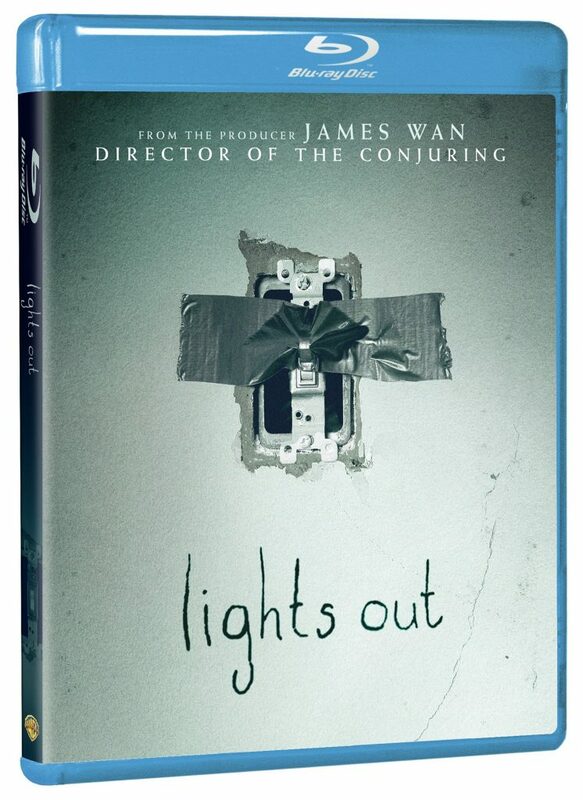 Warner Bros. Home Entertainment is making sure it’s ‘Lights Out‘ across the country in October when this chiller hits home video options. 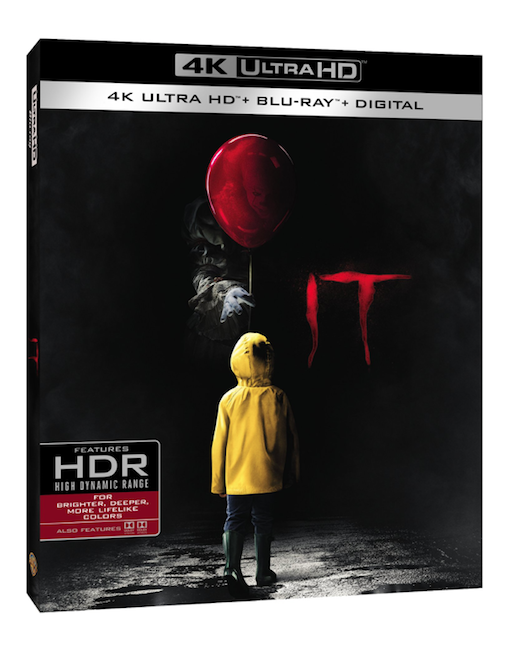 You can be the first to own a copy on October 11th when the Digital HD or if you want the Blu-ray option, it’s available October 25th. 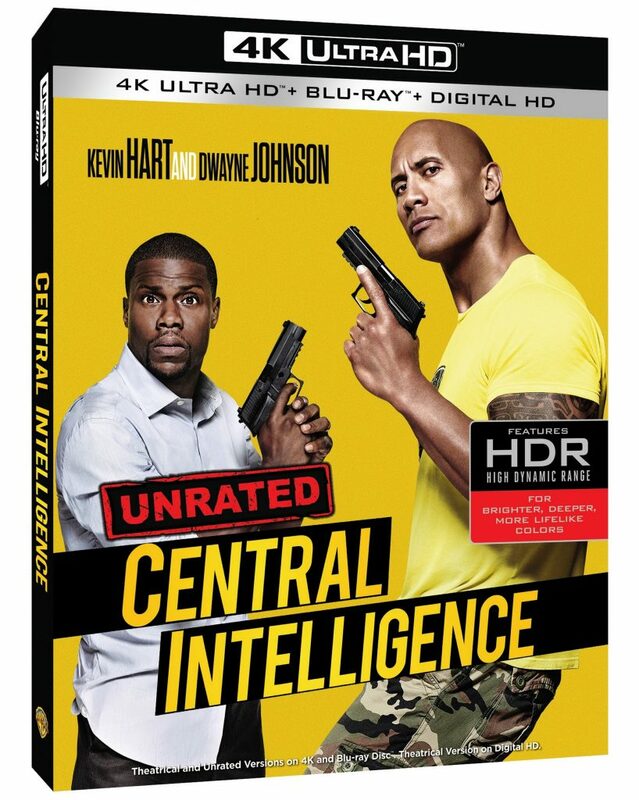 ‘Central Intelligence’ Makes It’s Way To Home Video In September!!! ‘Central Intelligence‘ is one of the most hilarious movies of the year and it’s coming to home video soon! 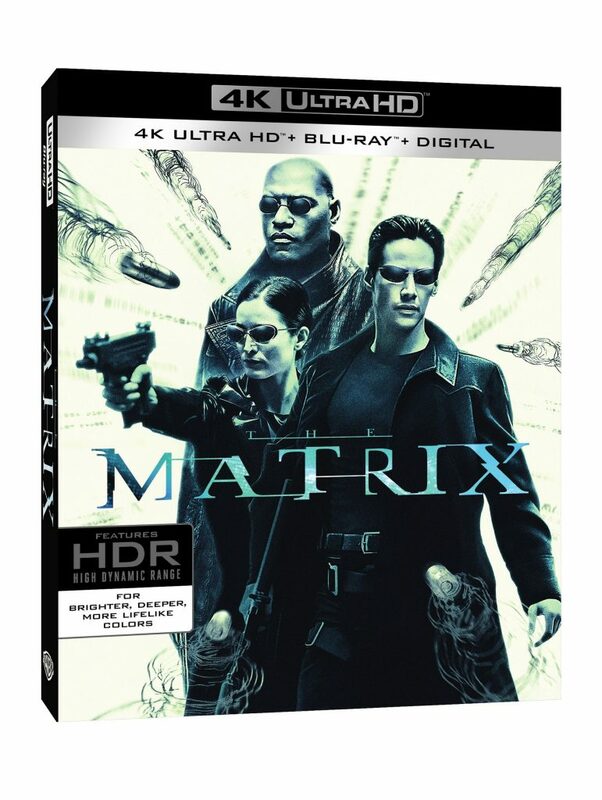 The digital HD option releases September 13, but if you want the Ultra HD Blu-ray you can get that on September 27. Warner Bros. Home Entertainment created magic when they paired Kevin Hart and Duane Johnson with director Rawson Marshall Thurber (‘Dodgeball‘, ‘We’re The Millers‘). Also starring in the film is Amy Ryan, Aaron Paul and Danielle Nicolet. 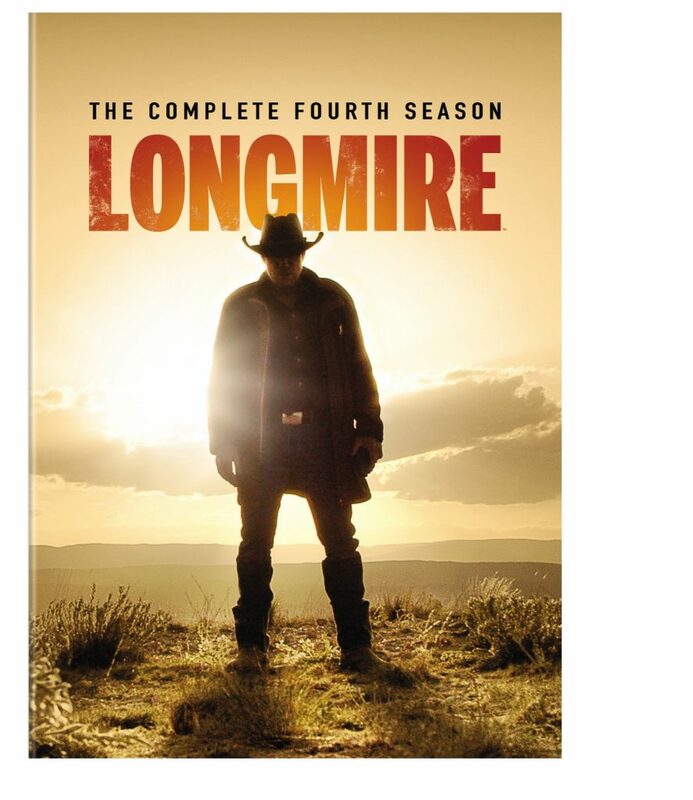 ‘Longmire: Season Four’ Comes To Home Video in September!!! Warner Bros. Home Entertainment will release ‘Longmire: The Complete Fourth Season‘ on Blu-ray, DVD and Digital HD September 13, 2016. 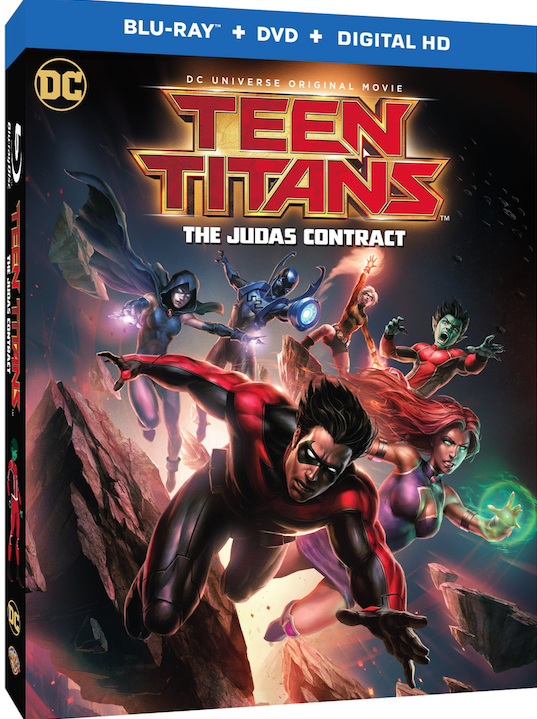 The collection includes all 10 episodes of season four. The fourth season in the gripping, crime drama was an answer to fans who demanded more and Netflix responded. 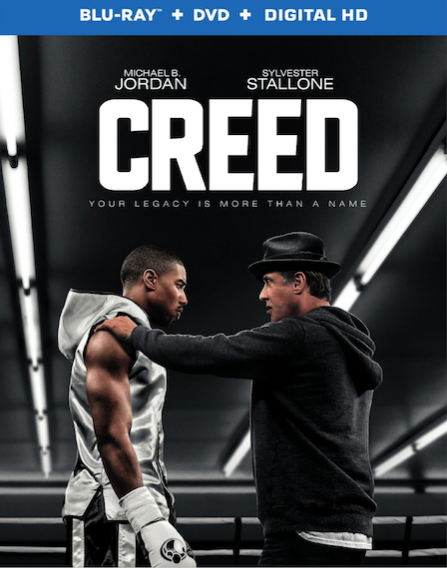 If you’ve got an itch to get in the ring, Rocky-style, you can either start swallowing raw eggs, punching sides of beef and running like a marathoner, or you can have some pizza, stay in your jammie pants and hit play on your remote bringing ‘Creed‘ to your home entertainment center. I’m not saying what my plans are, just know I’m in my pj’s and I have pizza within reach, go figure. Bring Home ‘The Water Diviner’ On Blu-ray or Digital!!! 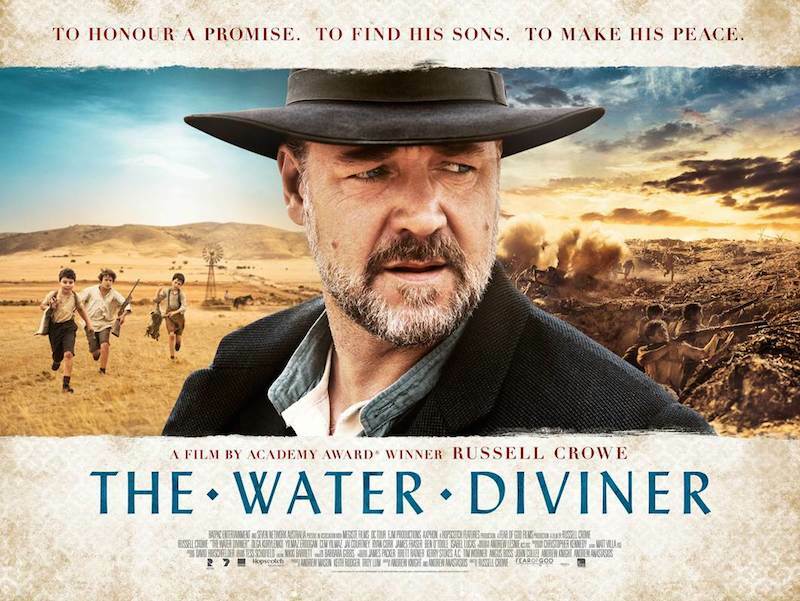 Warner Bros. Home Entertainment is releasing ‘The Water Diviner‘ onto Blu-ray, DVD and Digital HD wide release on July 28, if you want to own it early, all you got to do is buy a Digital HD copy on July 7. It’s an Australian historical fictional war drama not only stars academy Award winner Russell Crowe, but is also his directorial debut. Justice League VR: The Complete Experience is Here! VR is slowly but surely becoming the mainstream nowadays. Of course, VR = Virtual Reality and Warner Bros. is hitting the ground hard with ‘Justice League‘ in VR. Justice League VR: The Complete Experience looks to incorporate all of your favorite DC characters, where you can be fully immersed in their worlds. Below is official information about it all.